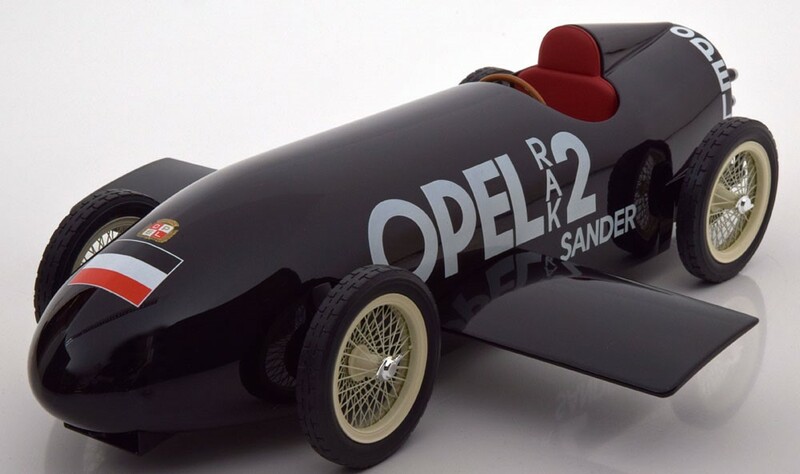 The RAK2 was a rocket car that was produced by Fritz von Opel along with Friedrich Wilhelm Sander. The car used 120 kg of explosives that were packed in to 24 solid-fuel rockets. 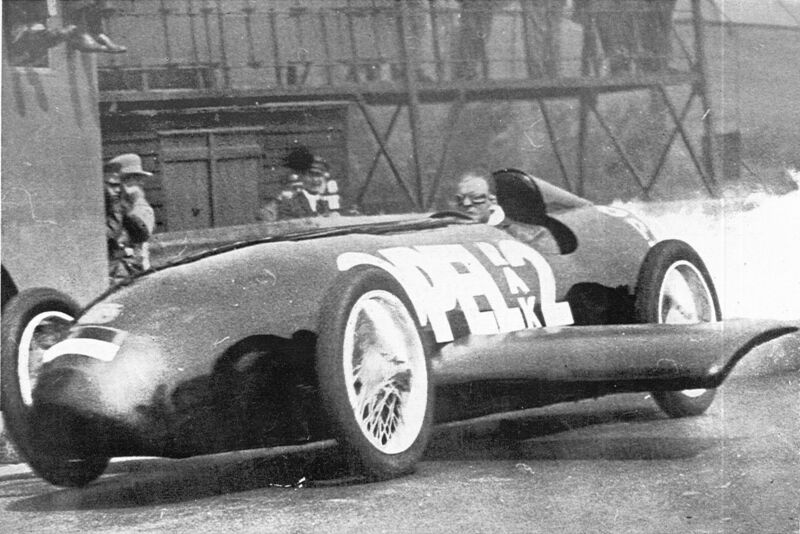 It ran top speed of 238 km/hr in 1928 at the Berlin's AVUS race track. 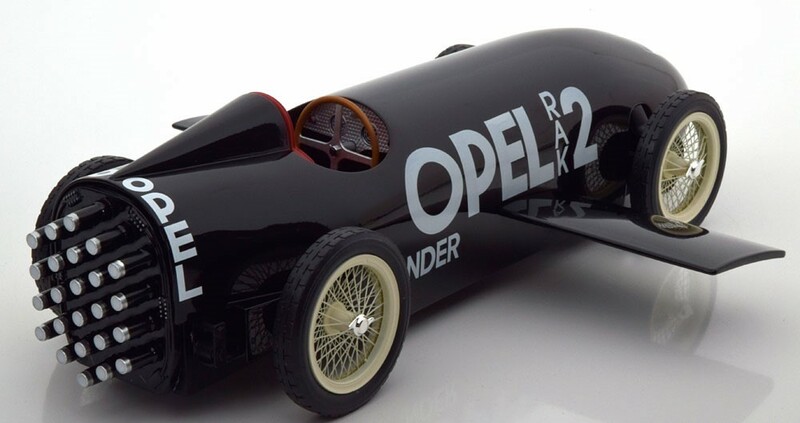 This is a RESIN model car and therefore has high degree of detailing.